The Magical Crafts Fairies are seven talented friends with a gift for making incredible things. Now they’re gathered together for Crafts Week on Rainspell Island. 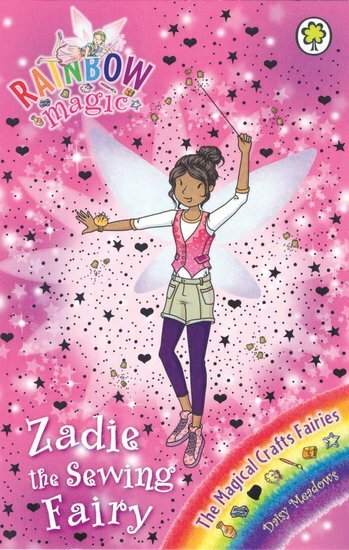 But horrible Jack Frost has stolen Zadie the Sewing Fairy’s magical thimble. Now sewing everywhere is going badly wrong. Pricked fingers are only the start!